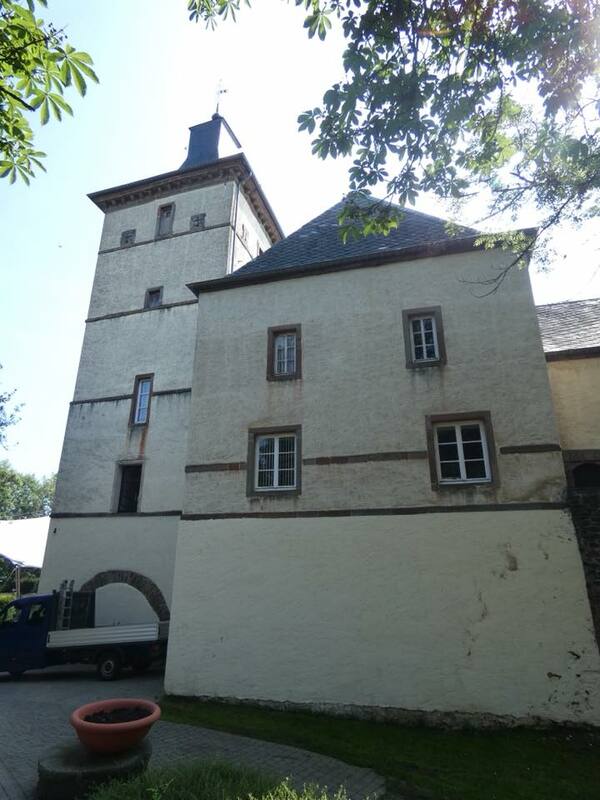 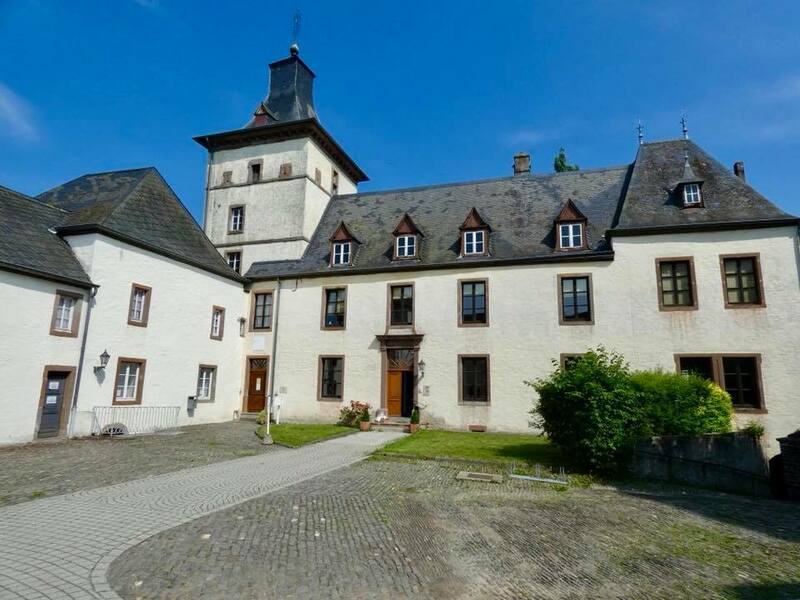 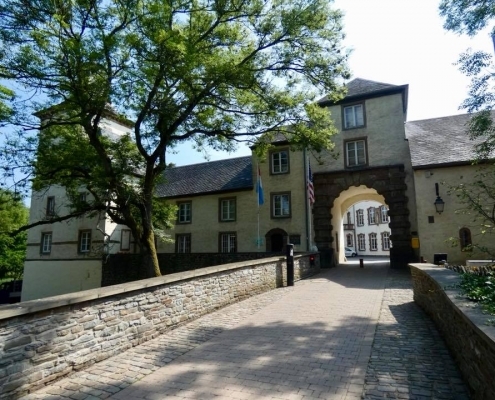 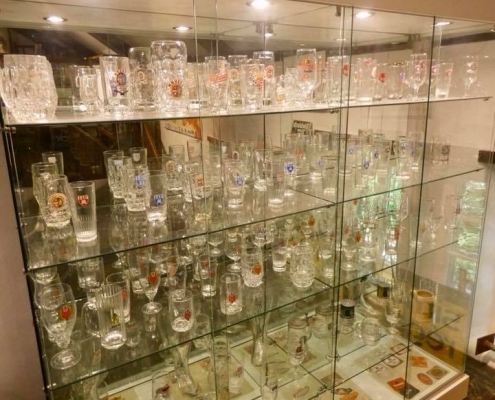 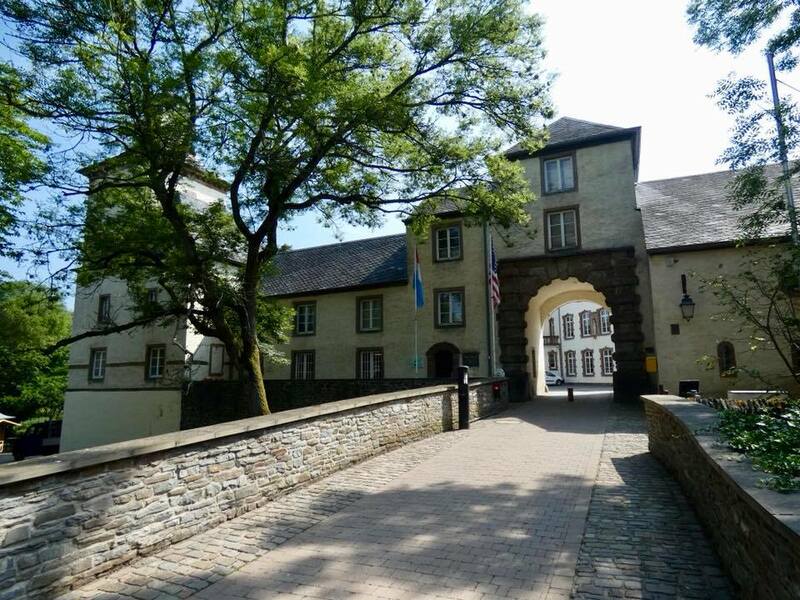 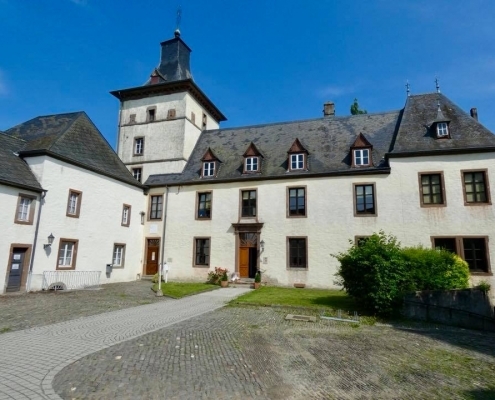 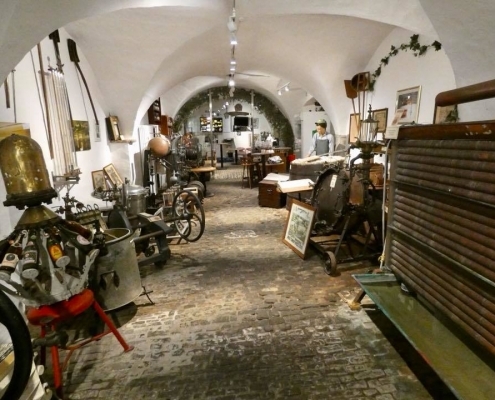 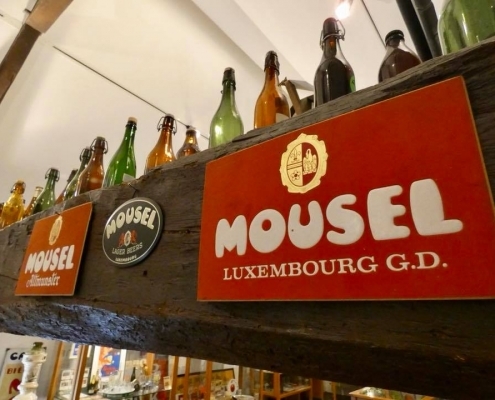 The town of Wiltz boasts a large castle that has a cool museum inside – Luxembourg’s National Brewery Museum. 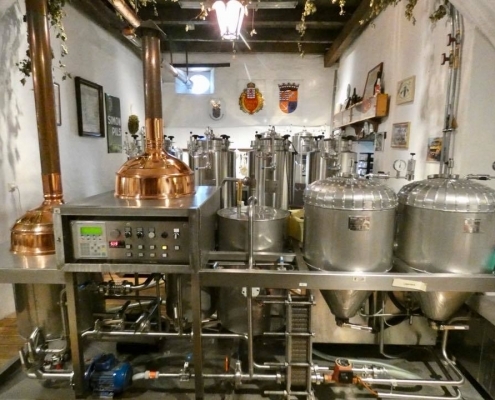 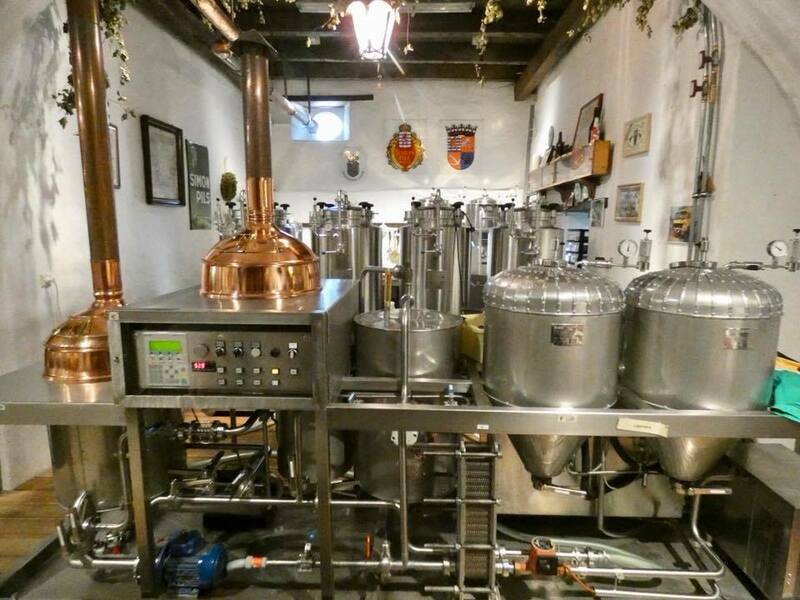 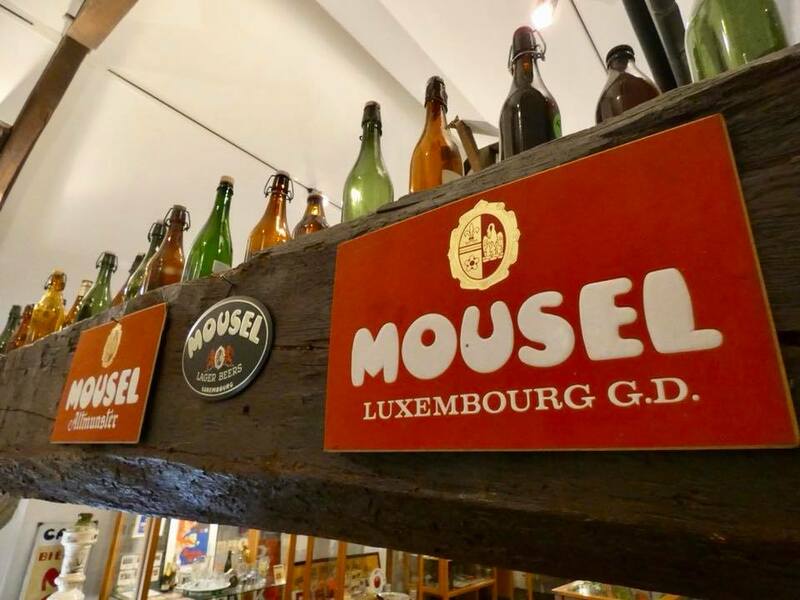 While the Luxembourg beers are not as famous as the Belgian, the tradition of brewing beer here goes hundreds and hundreds of years back. 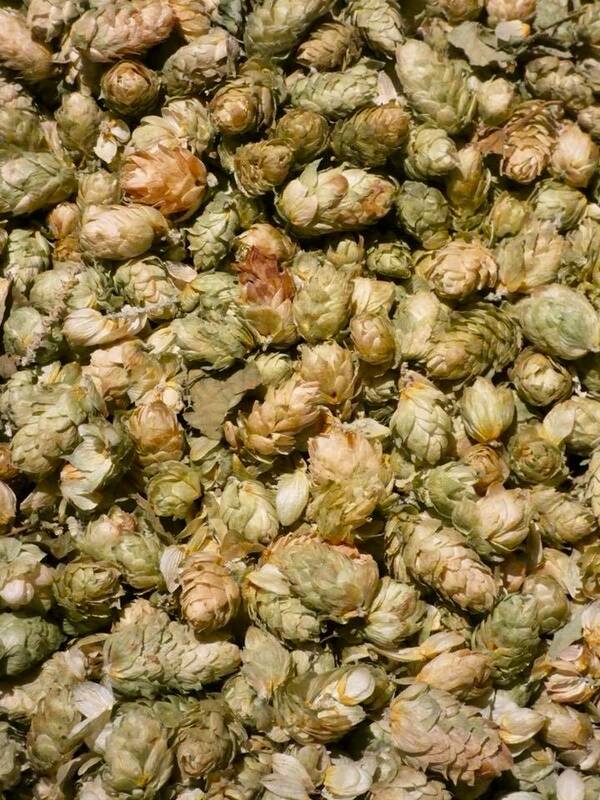 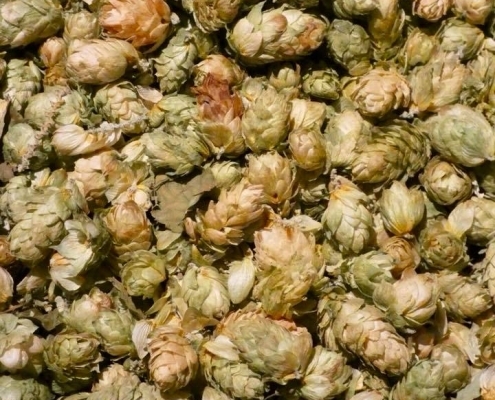 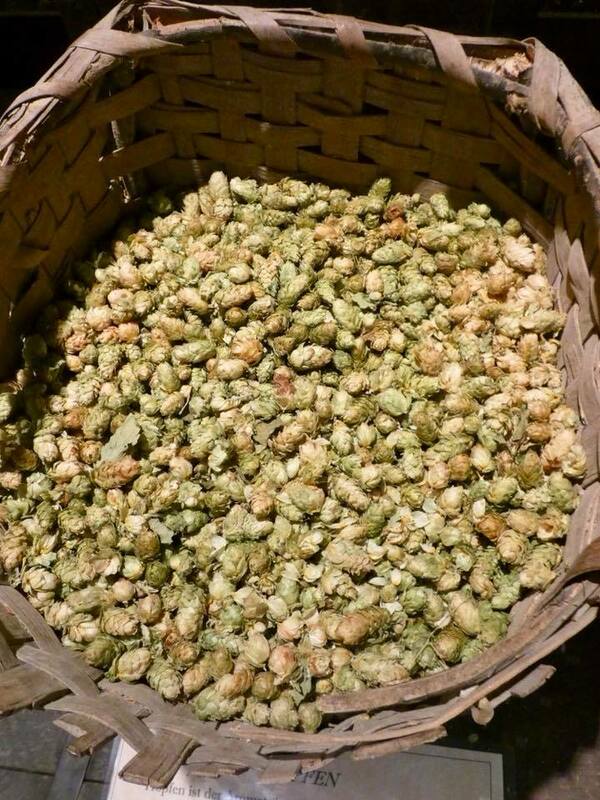 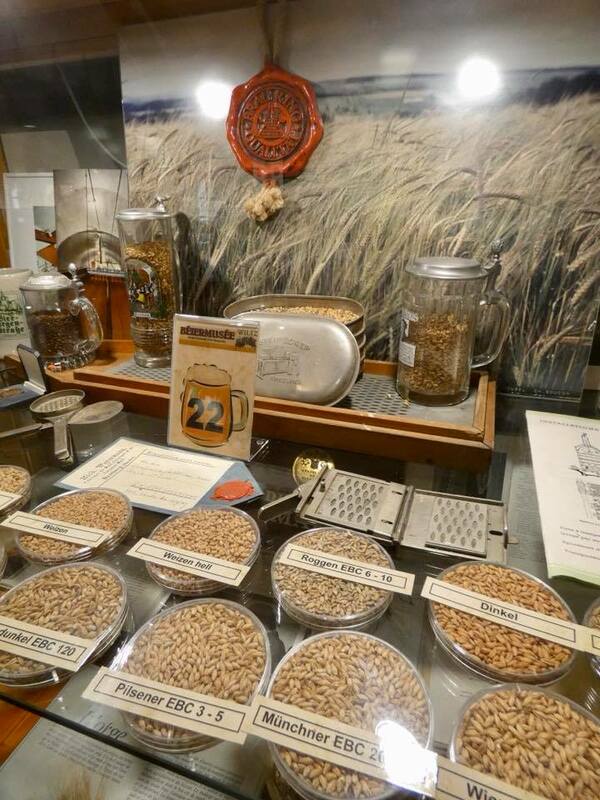 Almost all the farms around grow wheat and wheat only that is used solely for brewing wheat lagers. 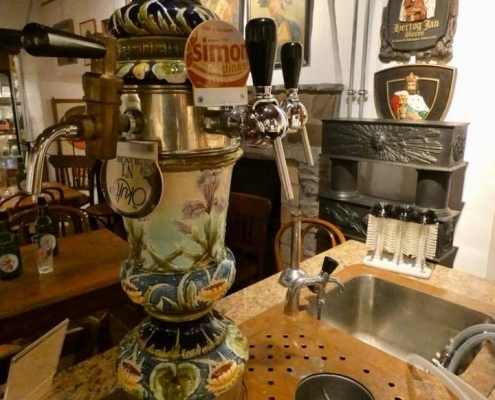 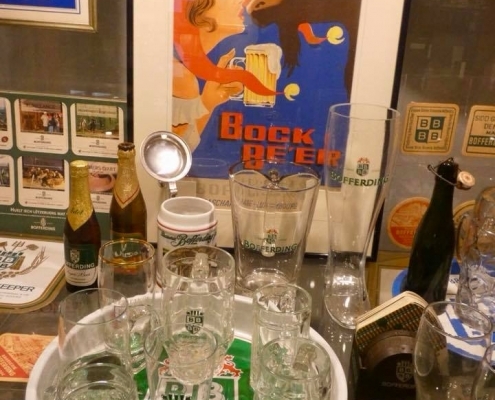 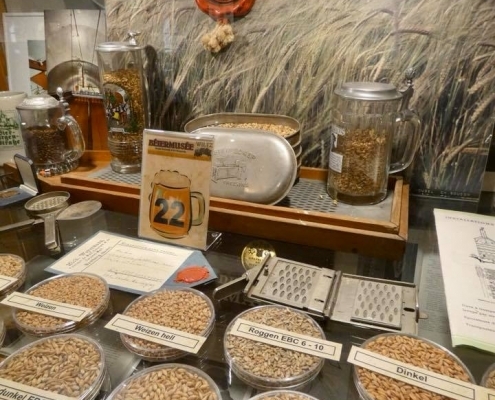 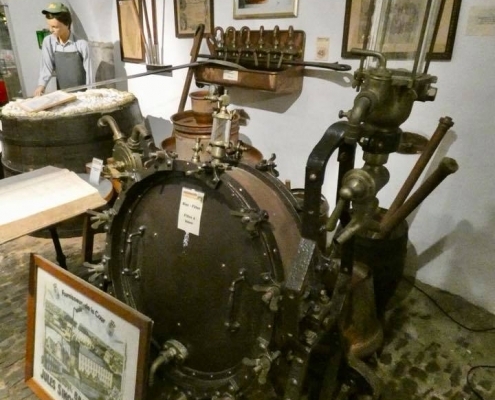 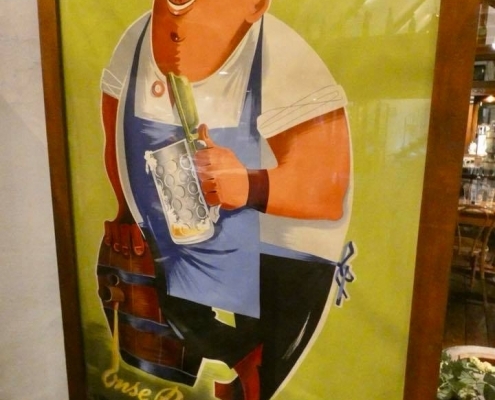 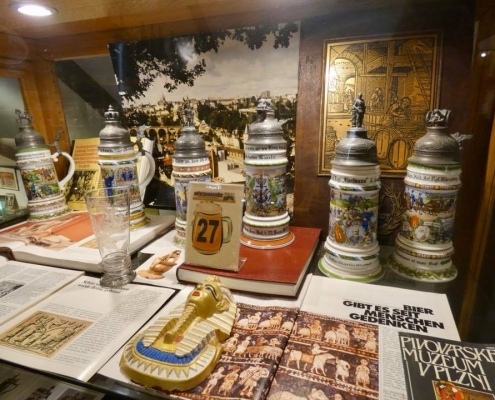 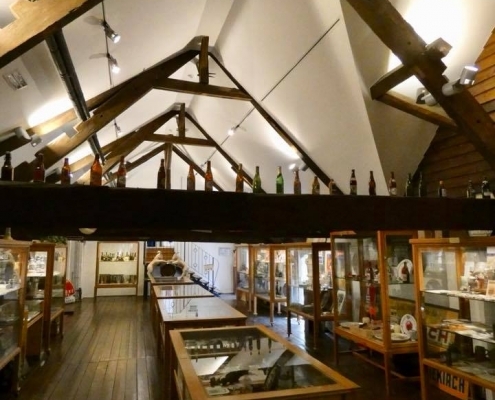 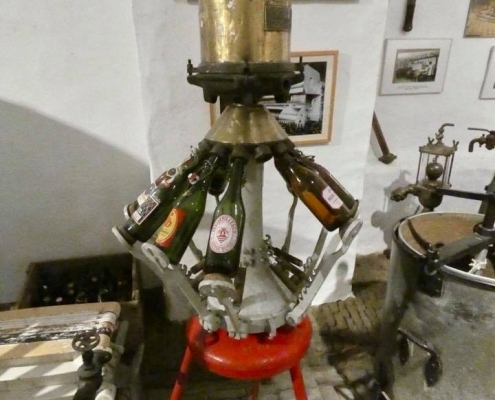 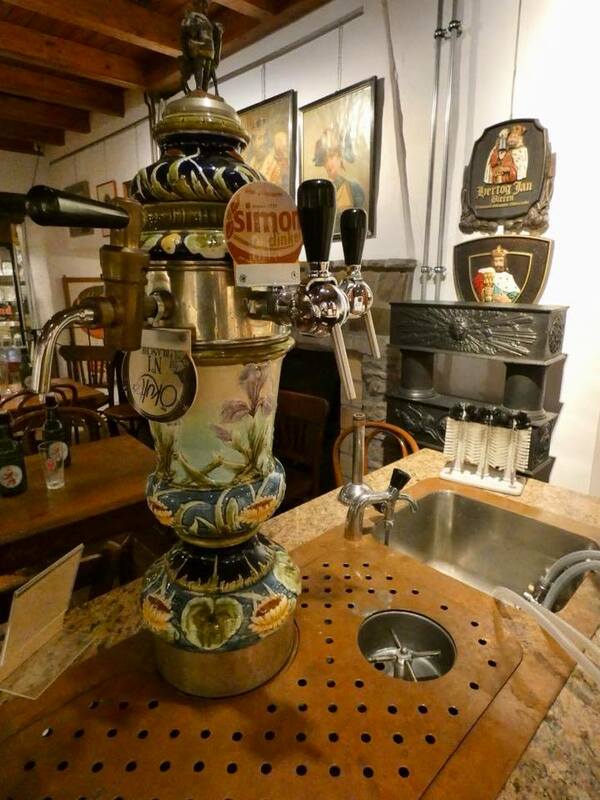 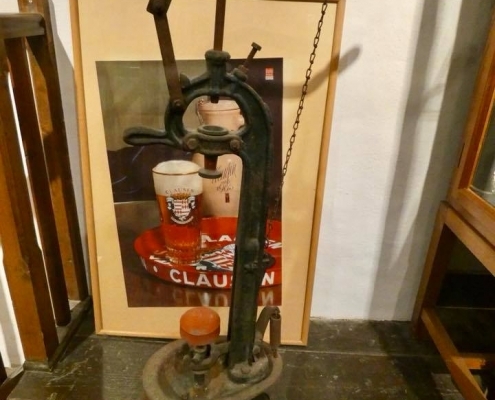 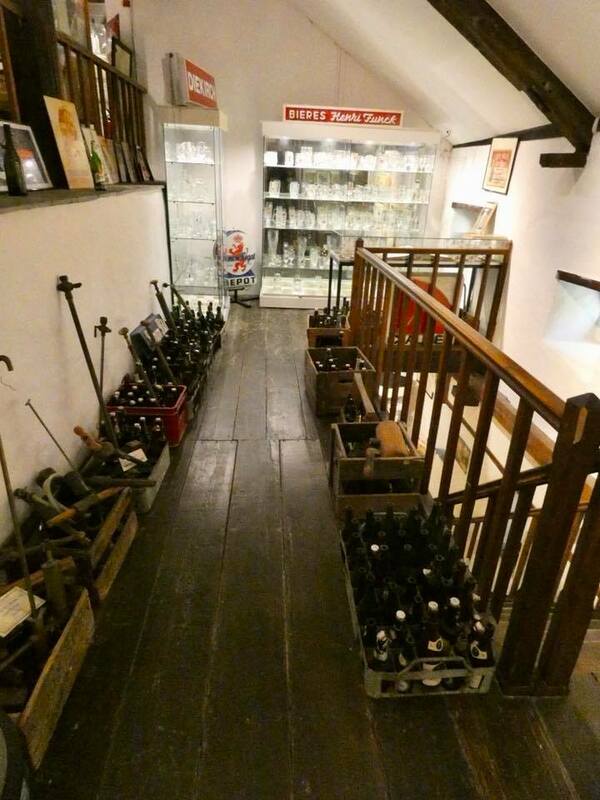 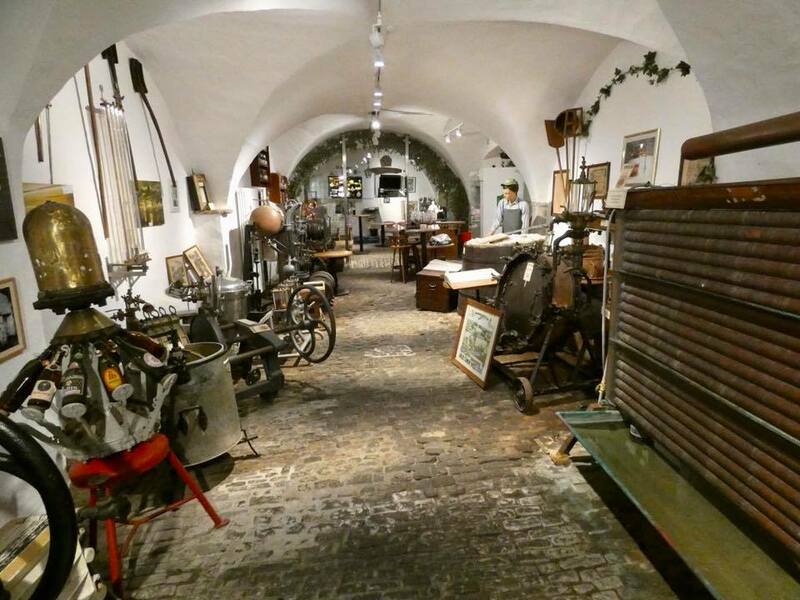 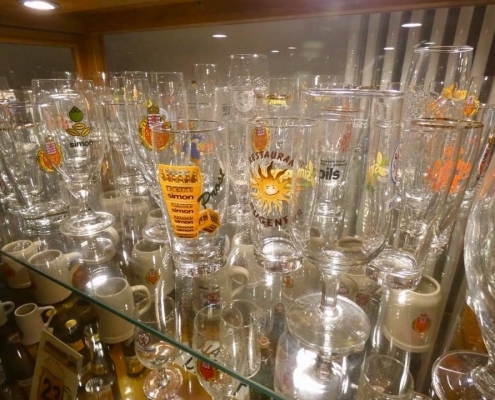 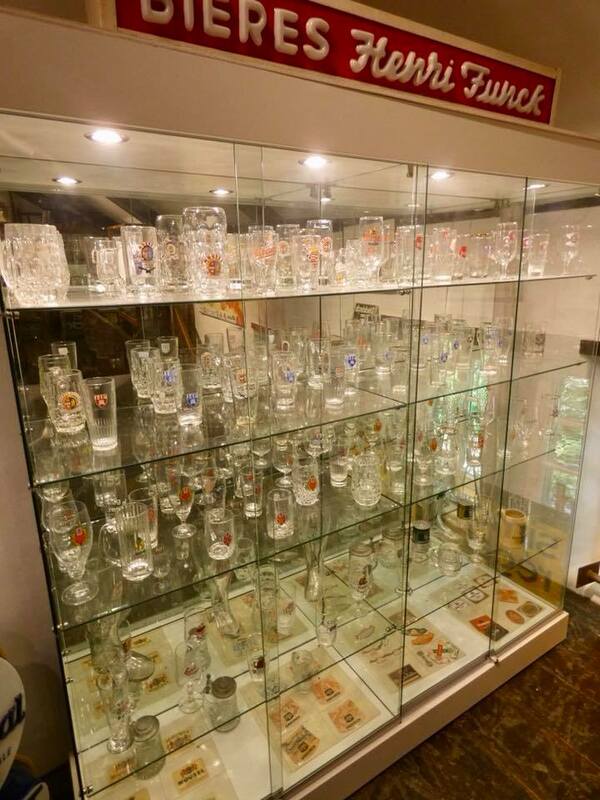 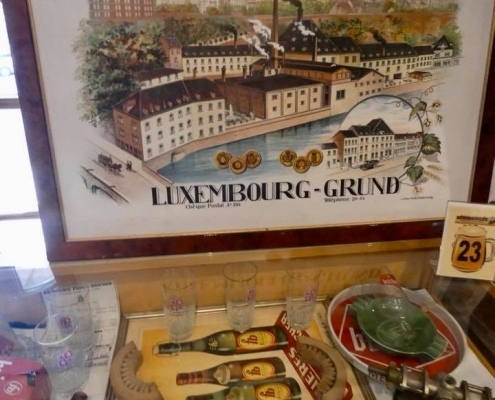 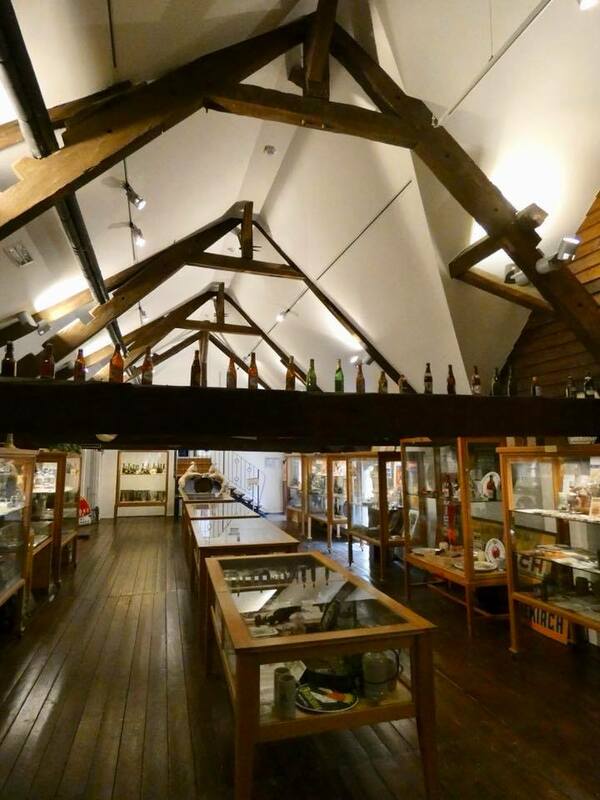 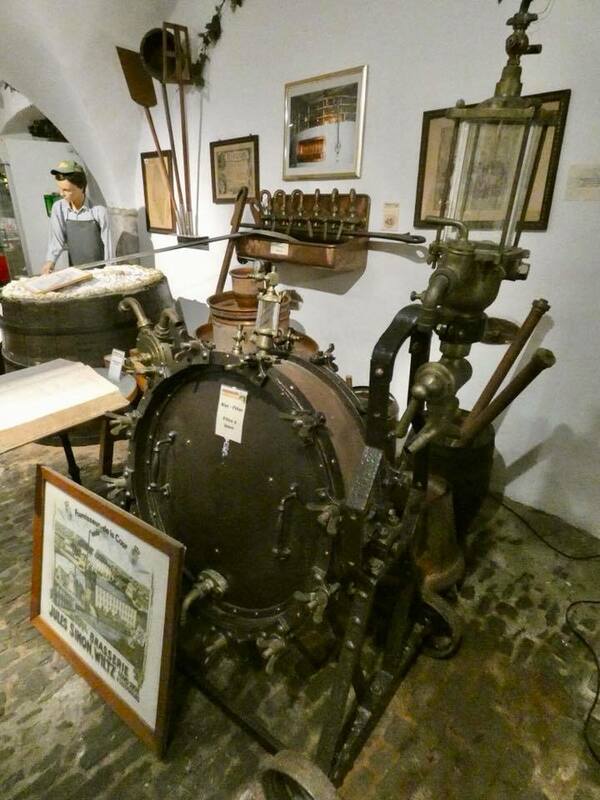 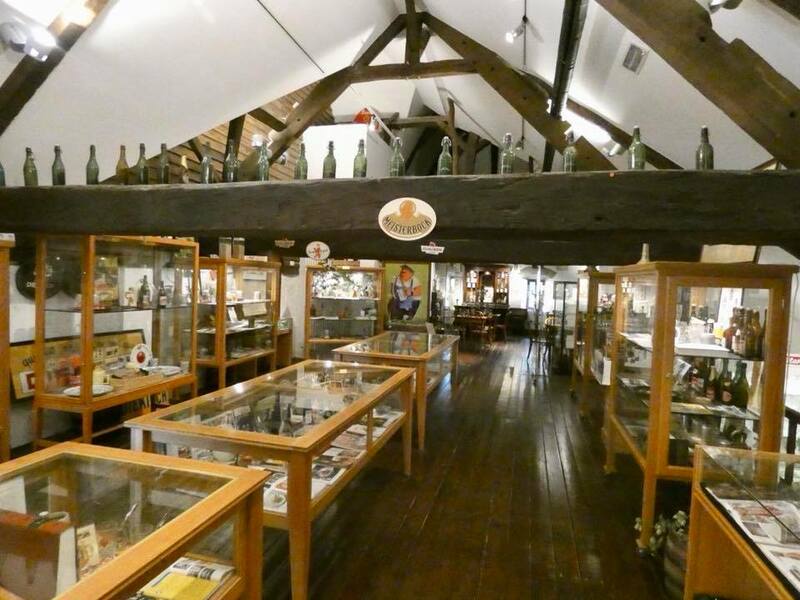 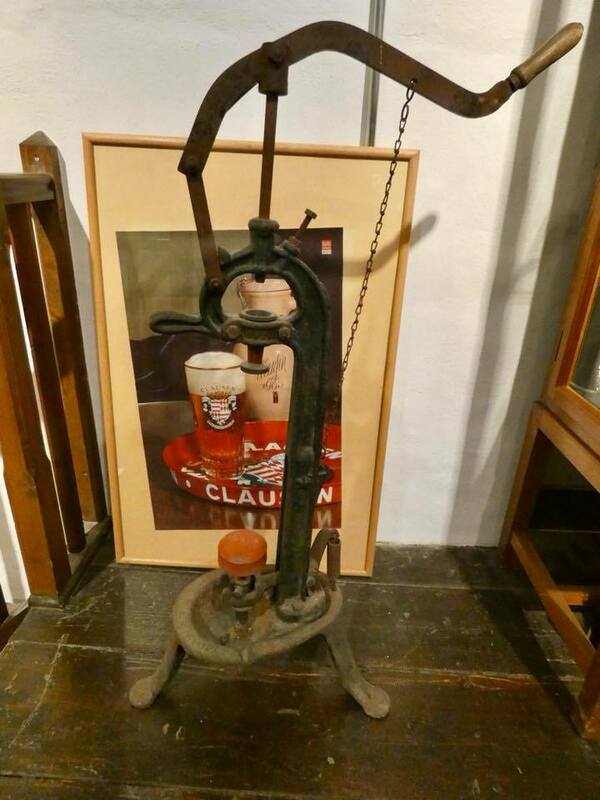 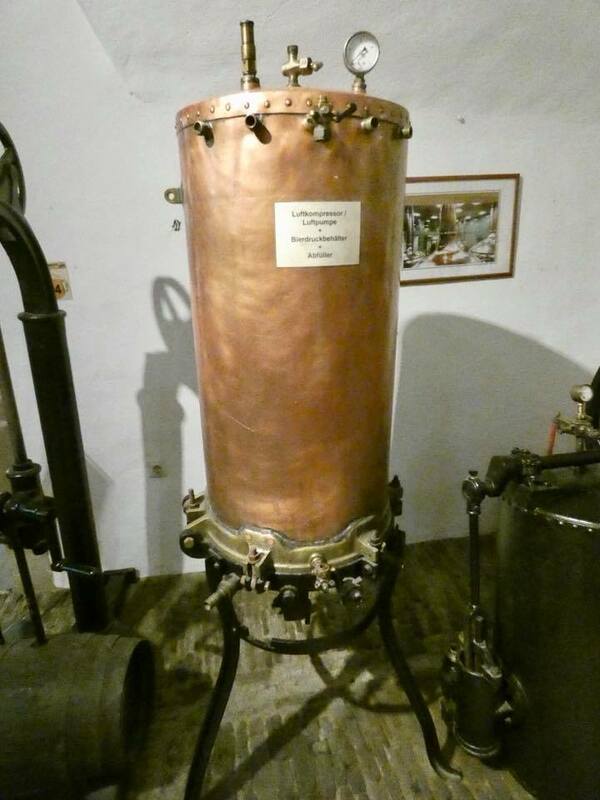 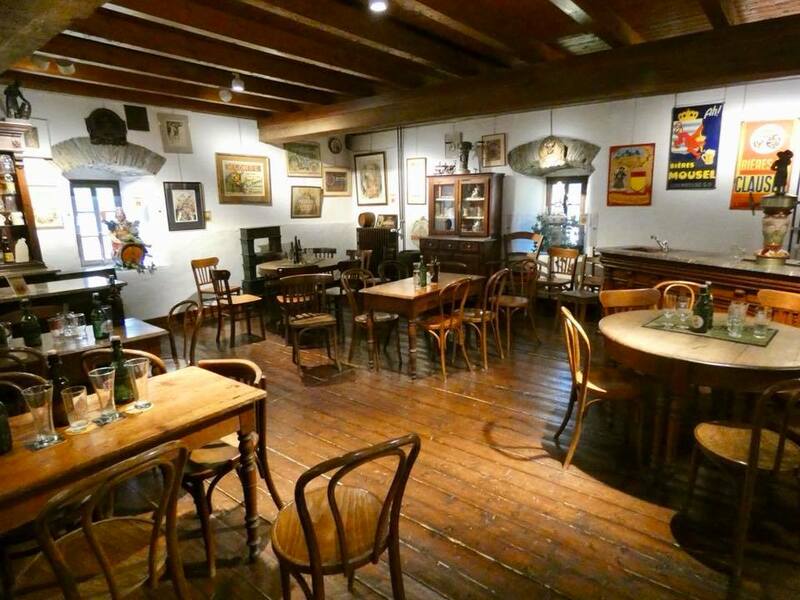 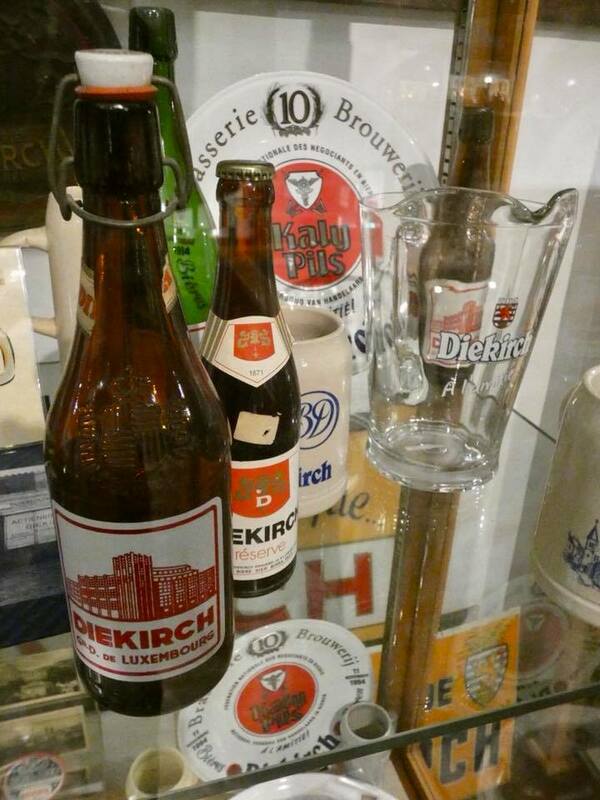 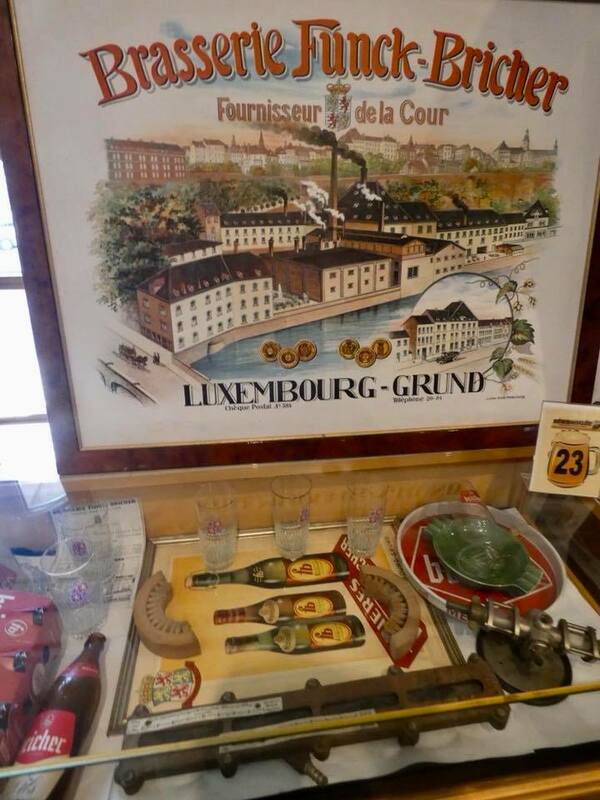 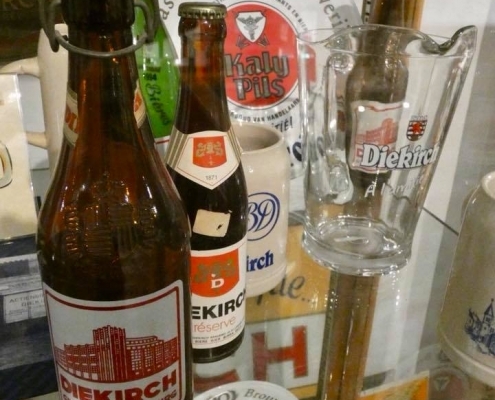 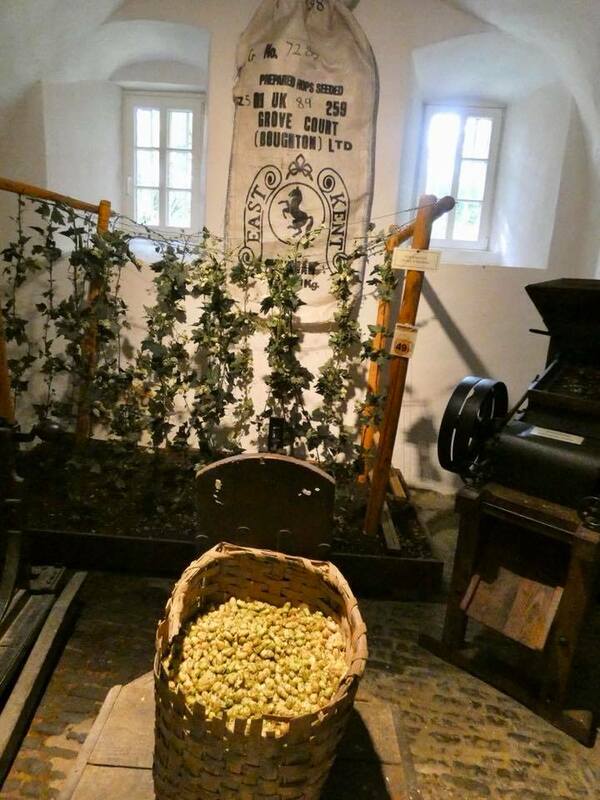 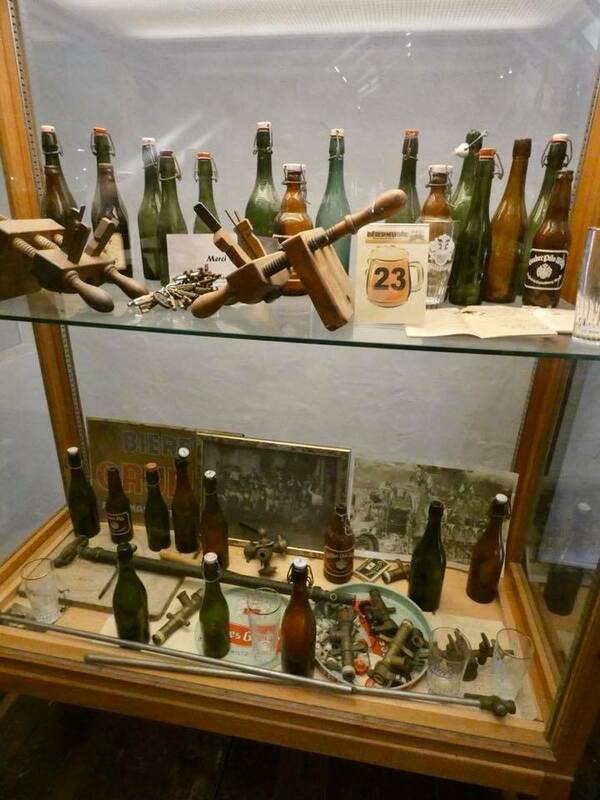 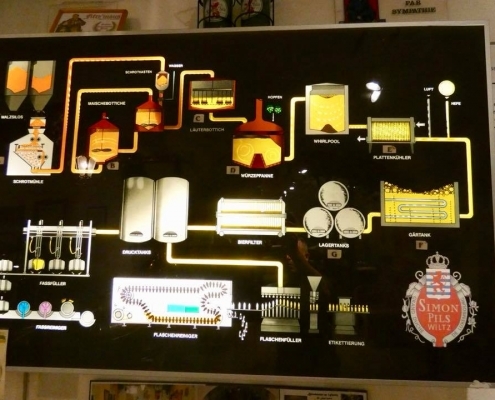 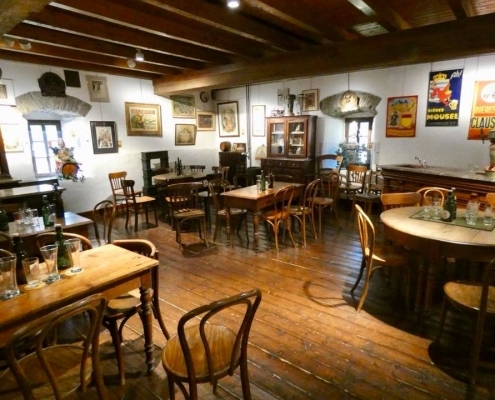 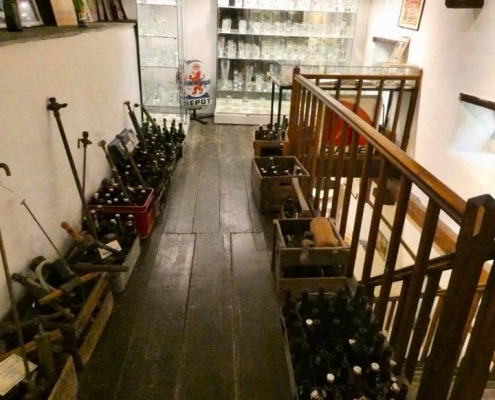 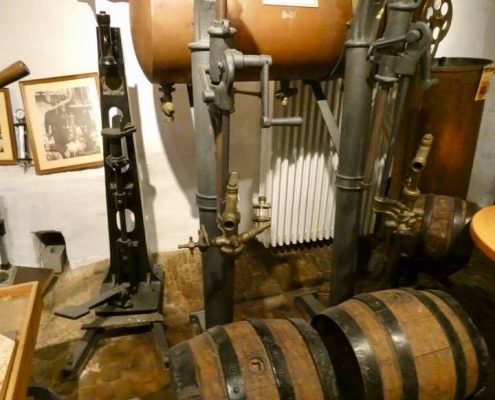 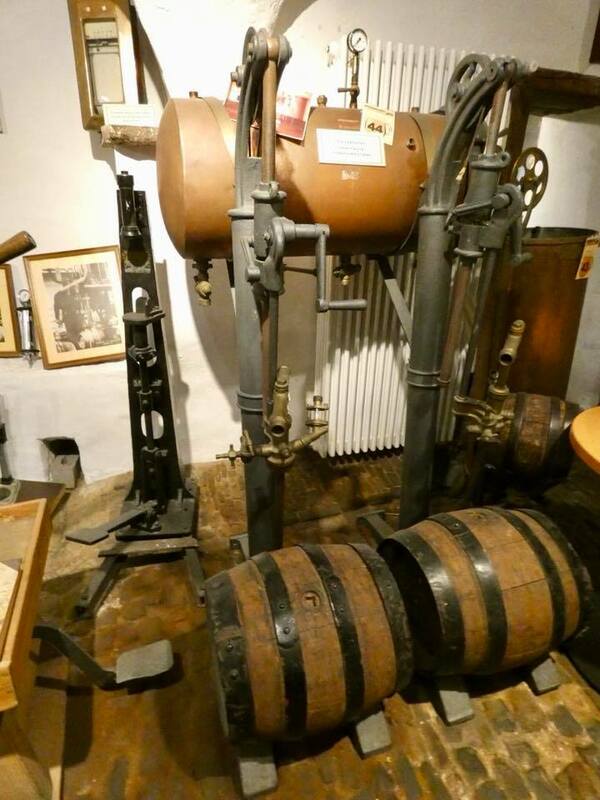 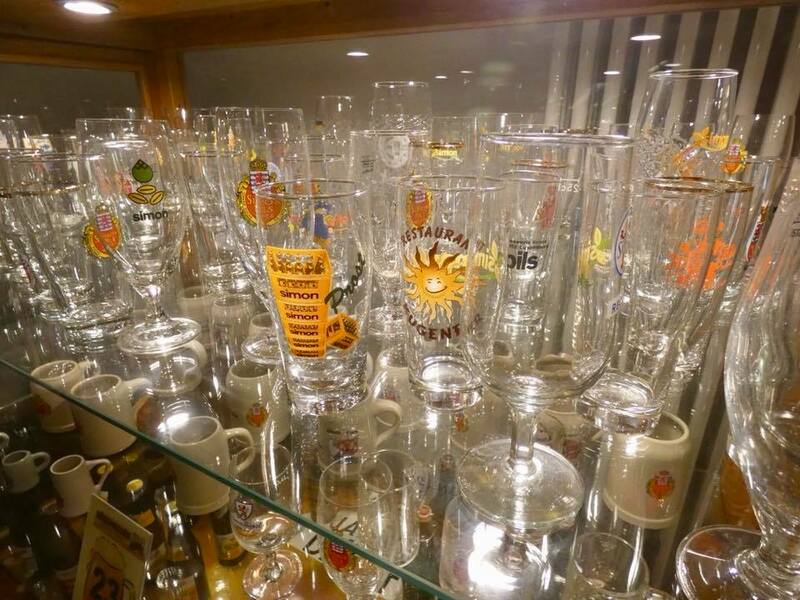 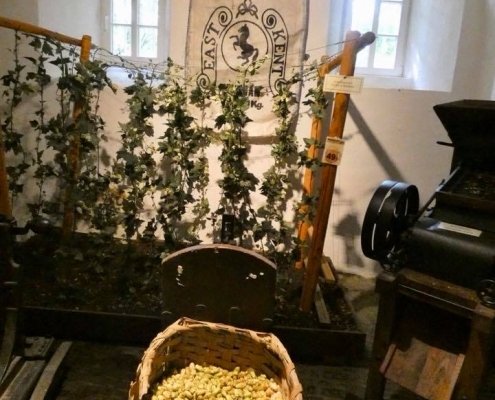 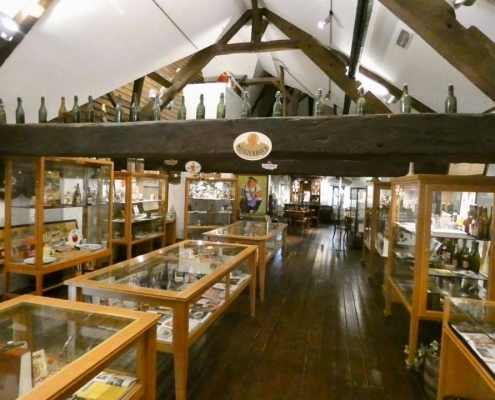 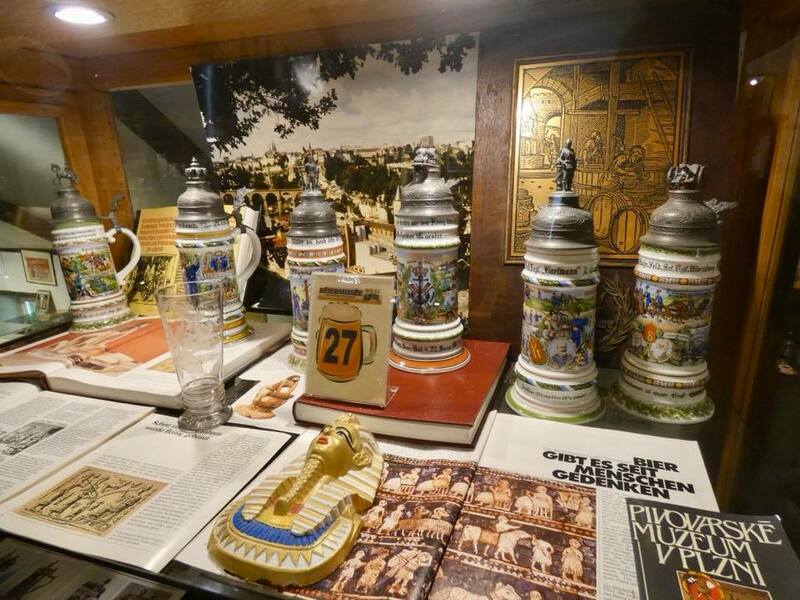 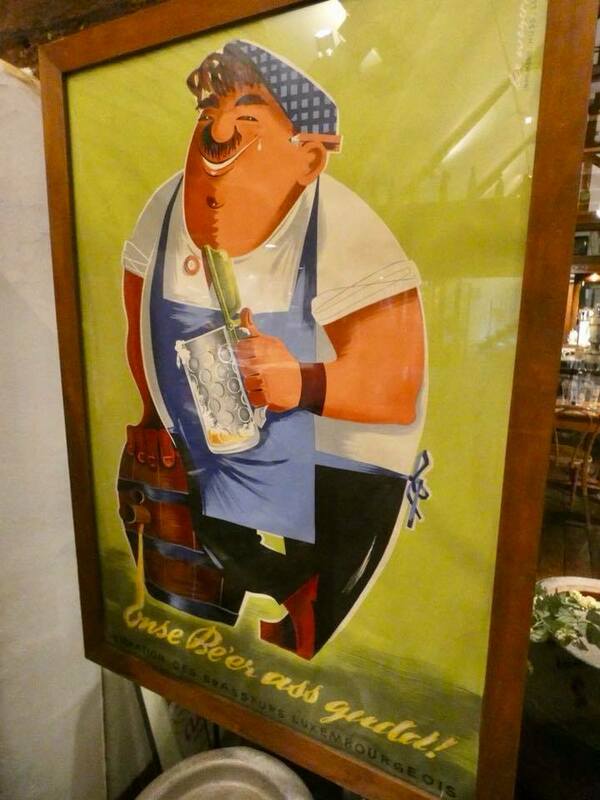 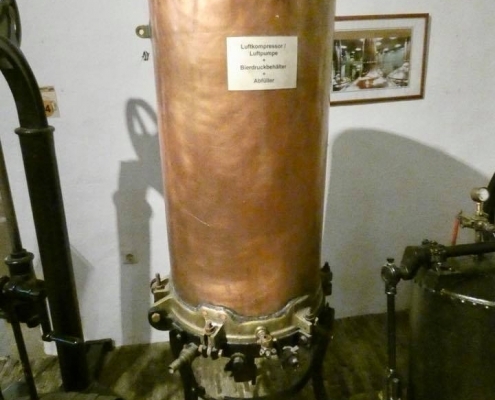 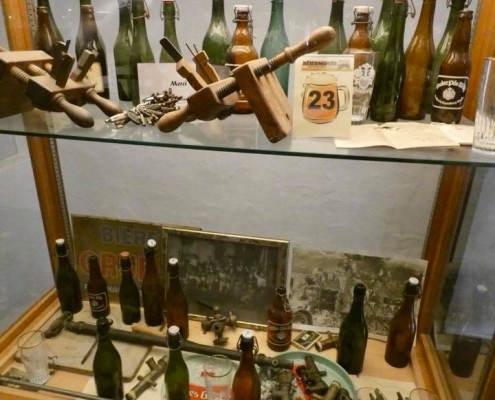 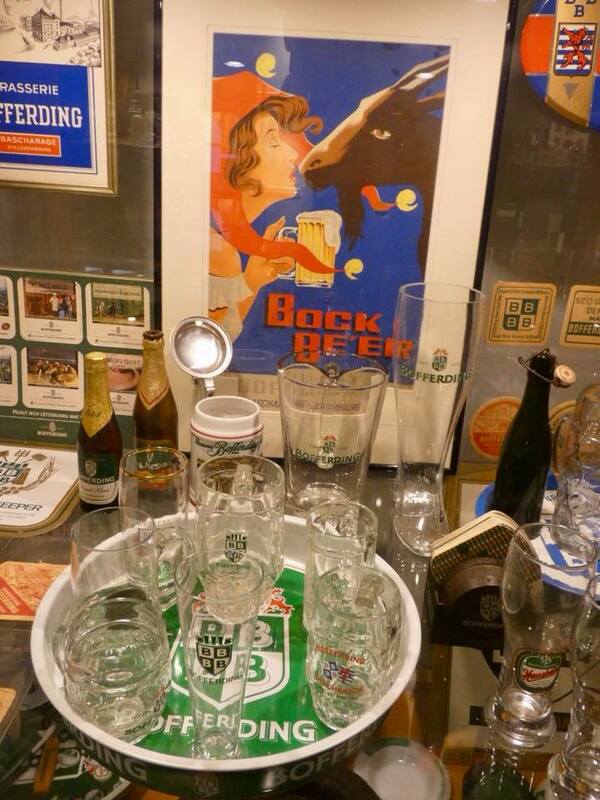 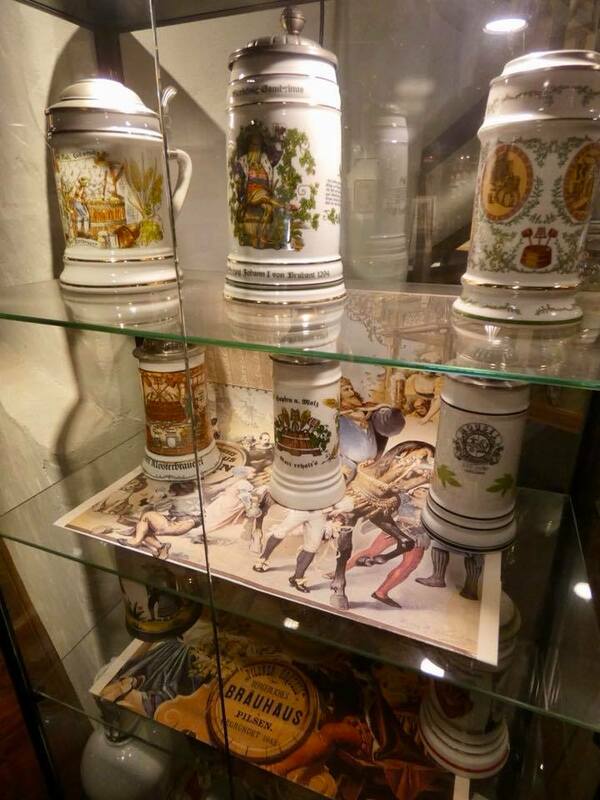 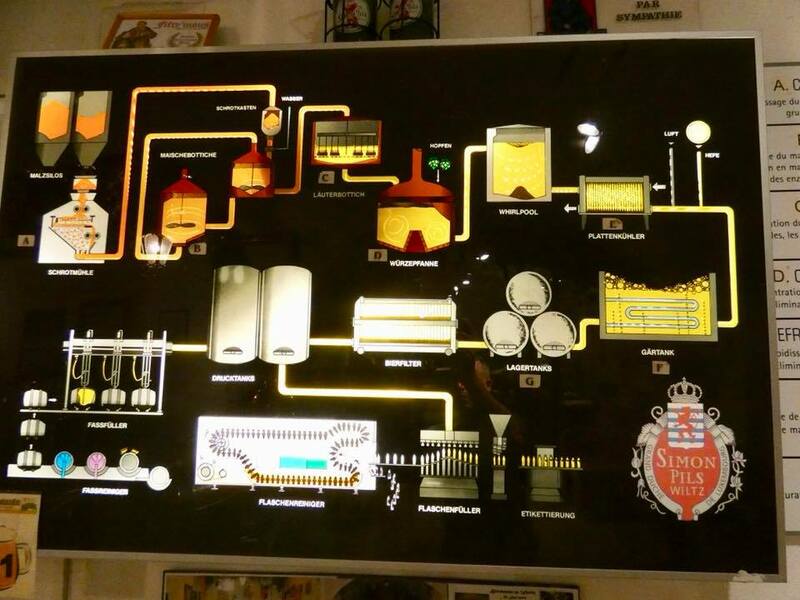 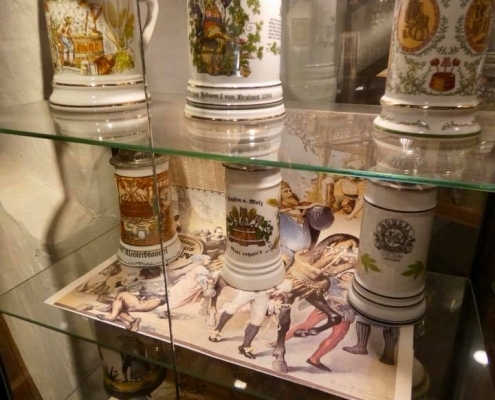 The museum had quite a collection of old artifacts from both the local brewery in Wiltz as well as several other large ones in Luxembourg. 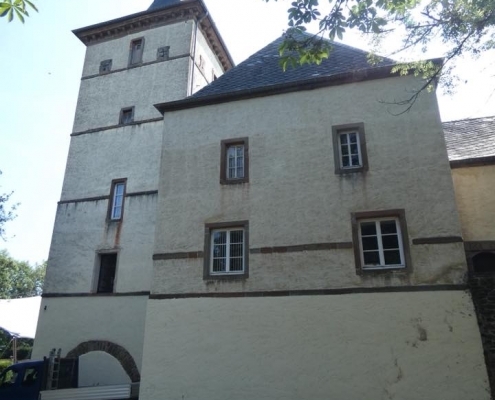 And all this in a medieval chateau!